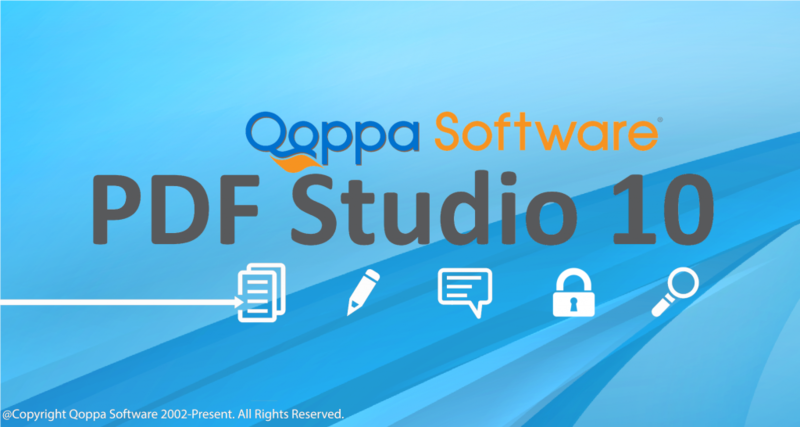 Qoppa Software, a leading producer of PDF software, announces version 10 of PDF Studio, their powerful, easy to use PDF editor for Windows, Mac OS X and Linux. PDF Studio 10 adds a number of new features including PDF Optimization, Overlay Comparison, Conversion to HTML5 and Touch Mode. The new Optimizer function provides many options for users to reduce the file size of PDF documents before sharing or publishing them. Images can be downsized and compressed, unused and duplicate objects removed, and data streams compressed. It is possible to save custom optimizer profiles and even to optimize a batch of PDF documents at once. 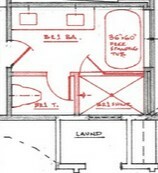 Architects and engineers will enjoy the new PDF Overlay Comparison view which allows visual comparison of drawings and blue prints by overlaying two documents and highlighting the differences using complementary colors. Users can switch back and forth between Overlay Comparison and Side by Side Comparison, and add annotations to both documents. Researchers, writers and others professionals needing to publish PDF documents on the web will find it very easy to convert PDF documents to HTML5 using PDF Studio 10. Qoppa’s new proprietary PDF to HTML5 conversion engine is fast and highly accurate, as it takes advantage of the SVG format, natively supported by HTML5, and preserves vector graphics and advanced graphical features found in the original PDF. PDF Studio 10 also adds improvements to existing features, including layers, bookmarks, annotations, form fields, and printing and scanning. The application has a sleeker look with new icons and many user interface improvements. This entry was posted in PDF Studio on May 17, 2015 by qoppacom.